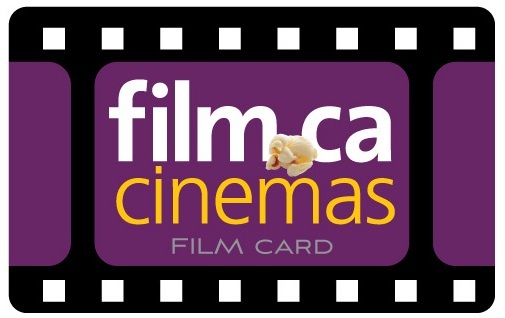 Movies for Mommies is HERE in Oakville at Film.Ca Cinemas! MFM is an morning of decadence for you to enjoy in a baby-friendly way. What does that mean? All our films run with reduced sound levels, loud enough to hear, but soft enough to protect sensitive little ears. If it’s your first time taking your little film critic to see a movie, here is some info to make you’re outing awesome. Dads & Grandparents are people too! MFM welcomes all parents, grandparents, friends and caregivers. 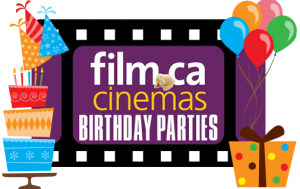 MOVIES FOR MOMMIES LINEUP ON THEIR WEBSITE!